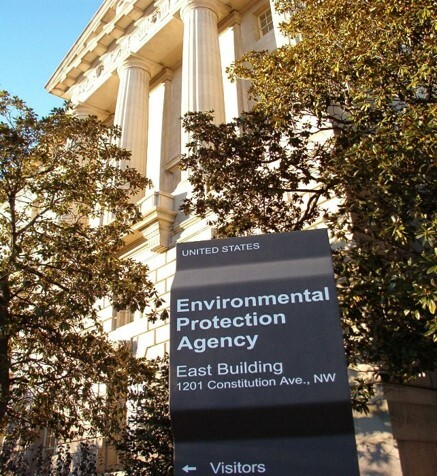 Sunday, December 2nd, marked the 48th anniversary of the start of EPA’s operations. When one steps back and look at the progress that this Agency has made since 1970, it’s impressive. But more work is needed on many fronts. For drinking water, the shift over the past several years from regulations resulting from the Safe Drinking Water Act (SDWA) to non-regulatory drivers has created some consternation and confusion. Non-regulatory drivers such as per- and polyfluoroalkyl substances (PFAS), algal toxins, Legionella, and lead (post-Flint) are now requiring an inordinate amount of states’ time and resources. The public is demanding that actions be taken to address these issues, and states have to respond in some form or fashion to that public pressure.